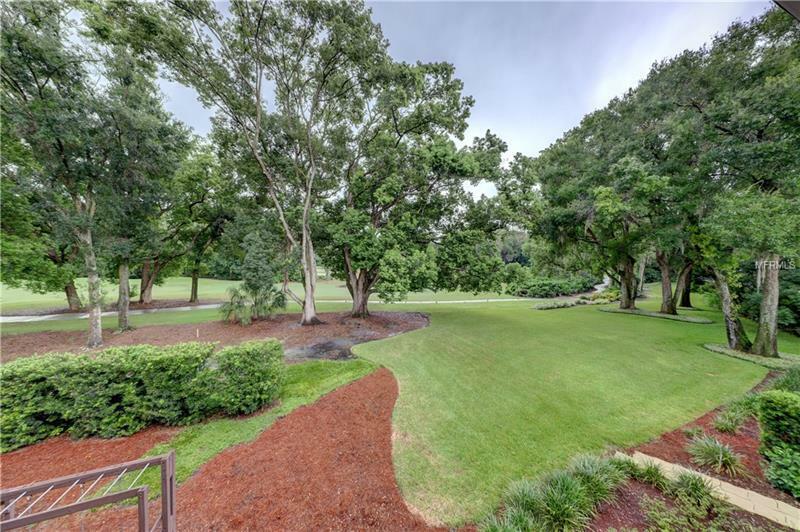 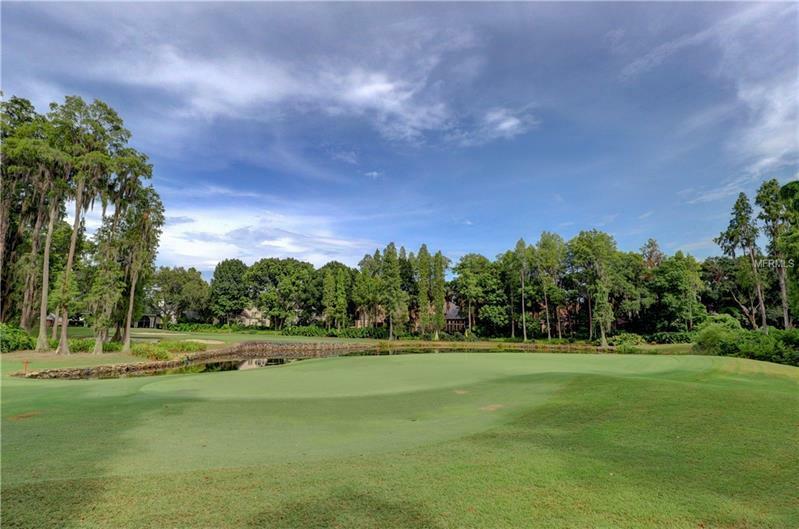 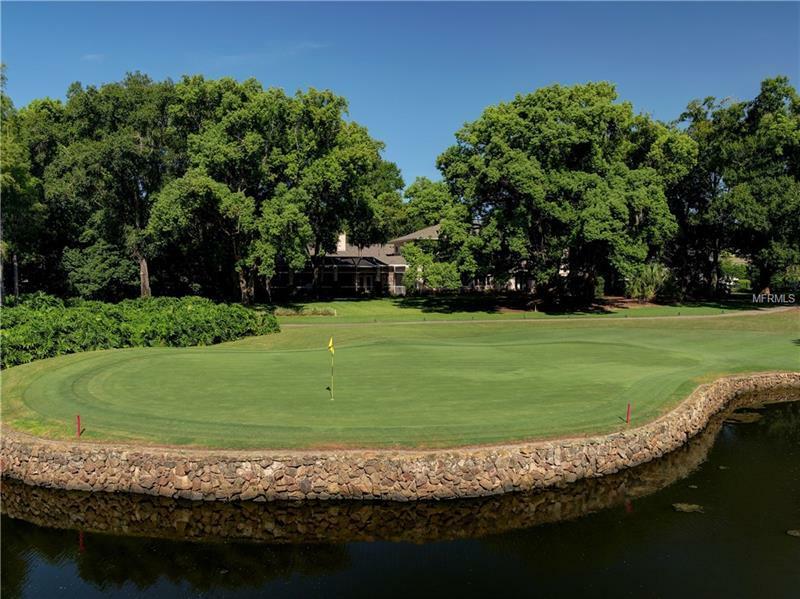 This residence is located in Avila, on a unique/irreplaceable lot w/splendid views of the most sought after area of the golf course. 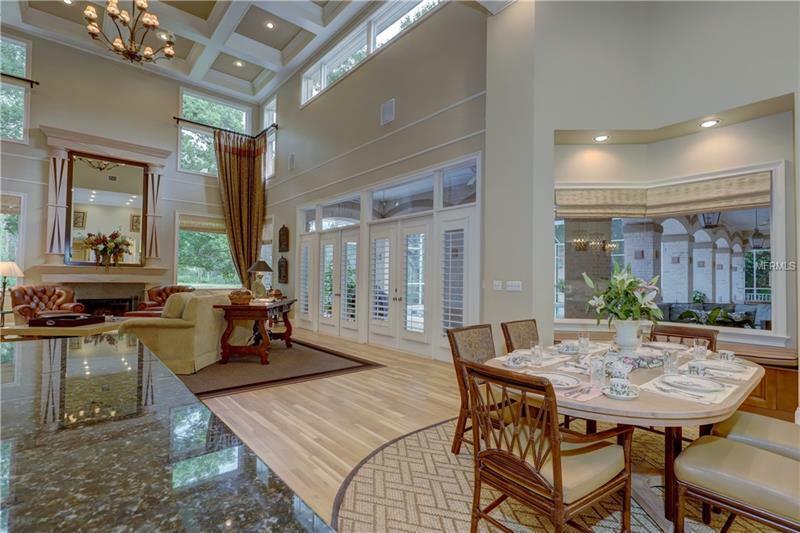 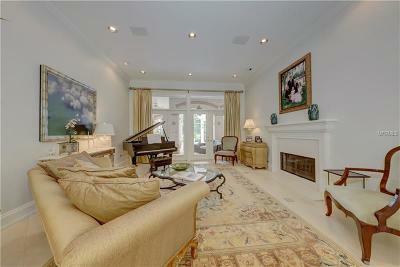 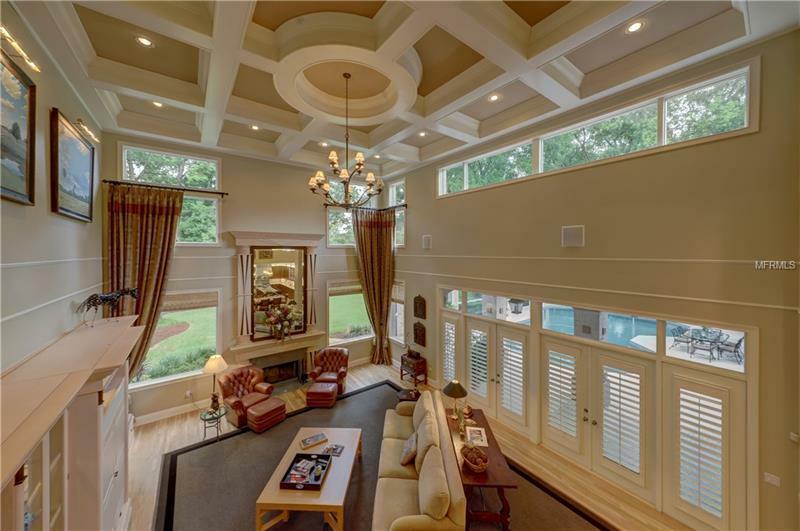 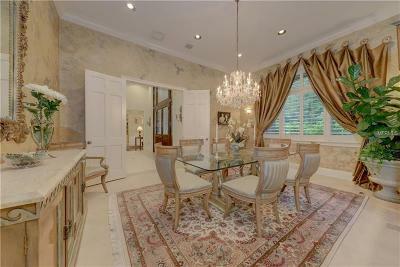 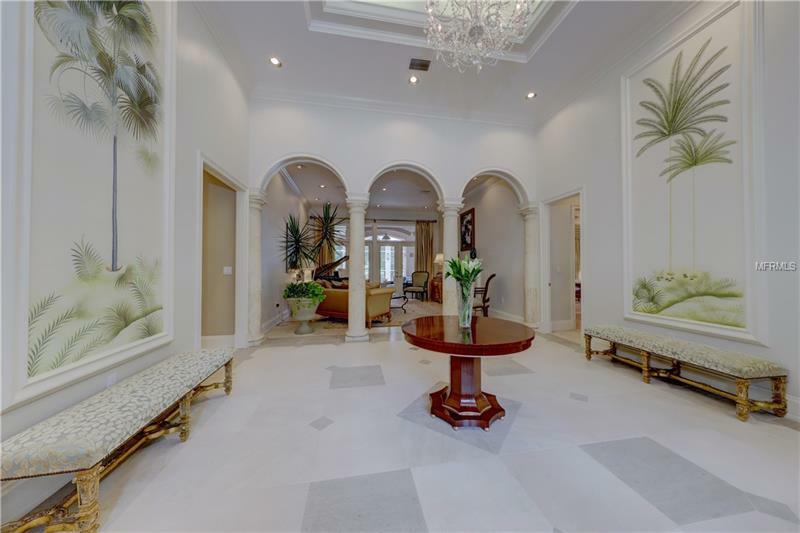 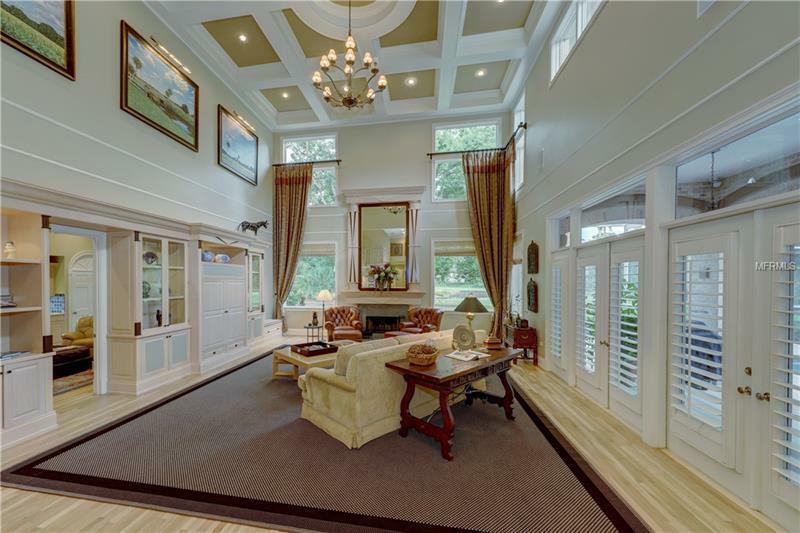 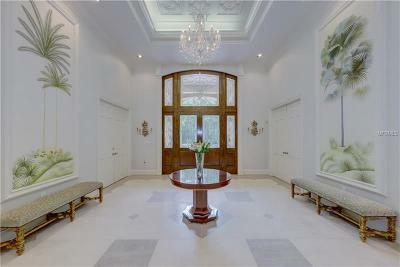 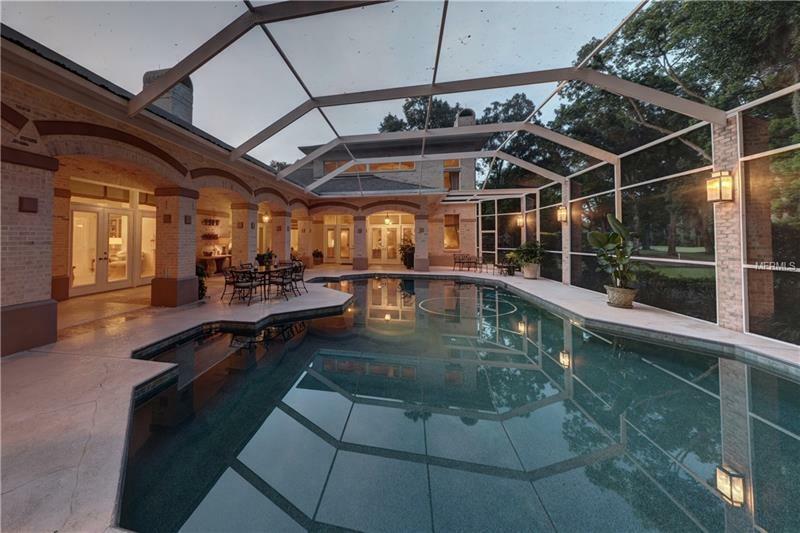 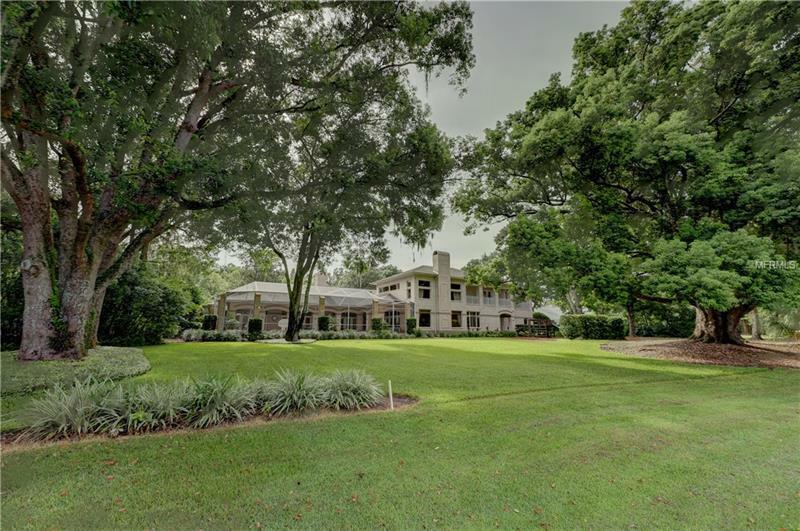 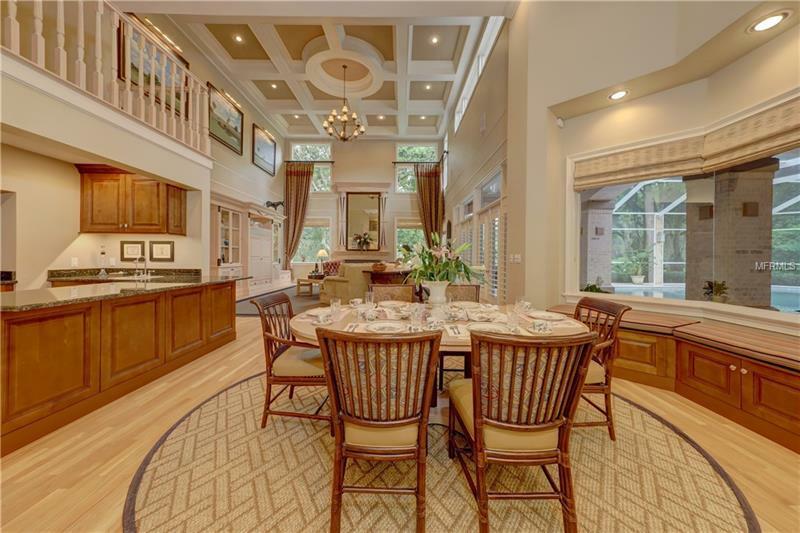 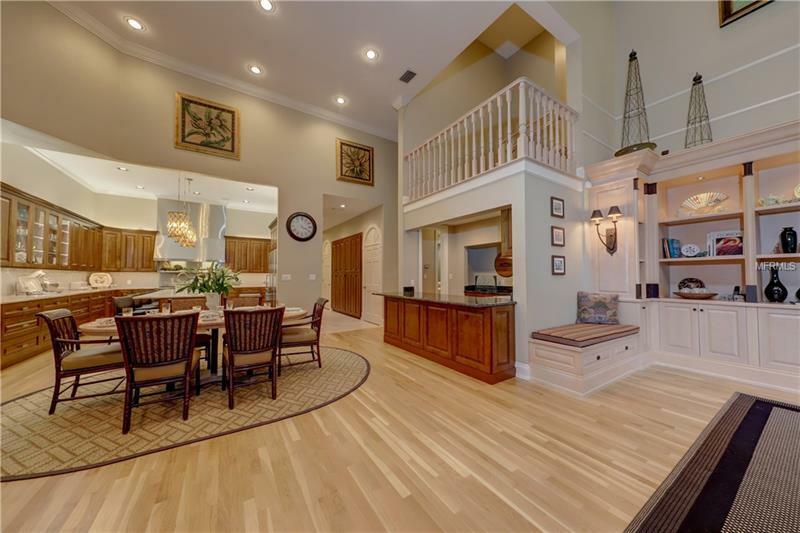 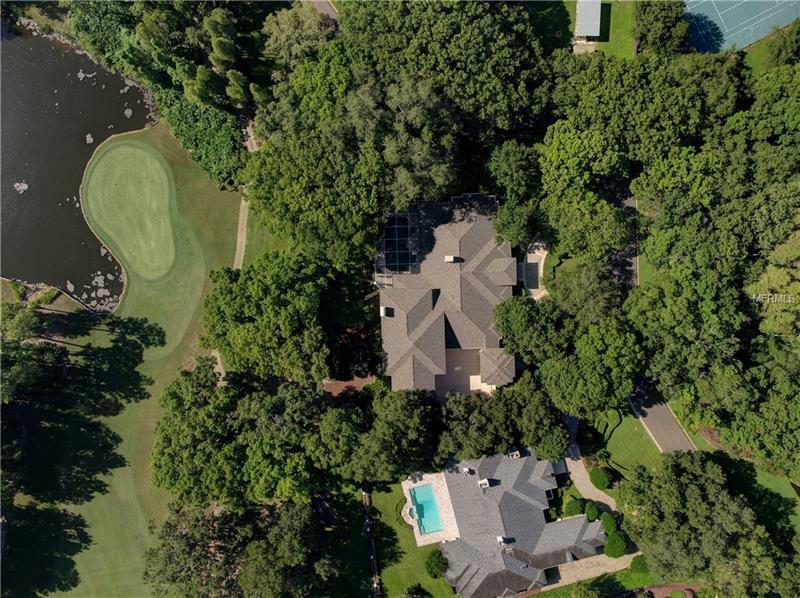 The exceptional custom home has impressive appts! 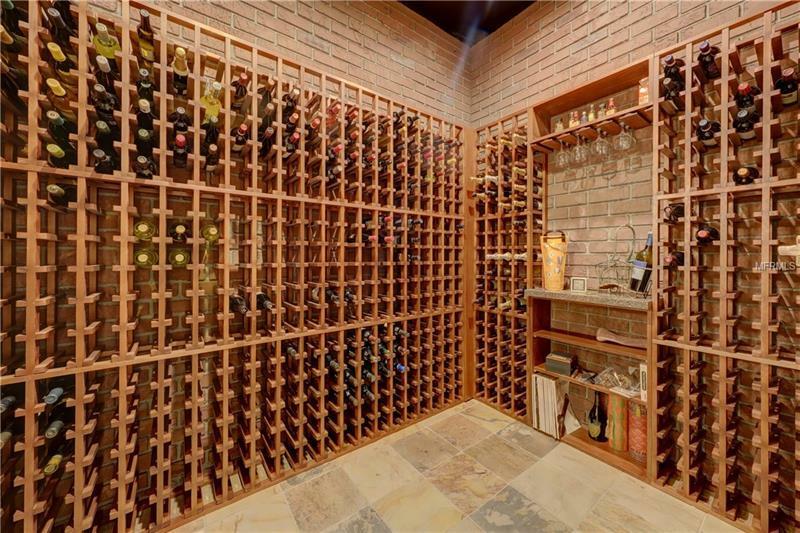 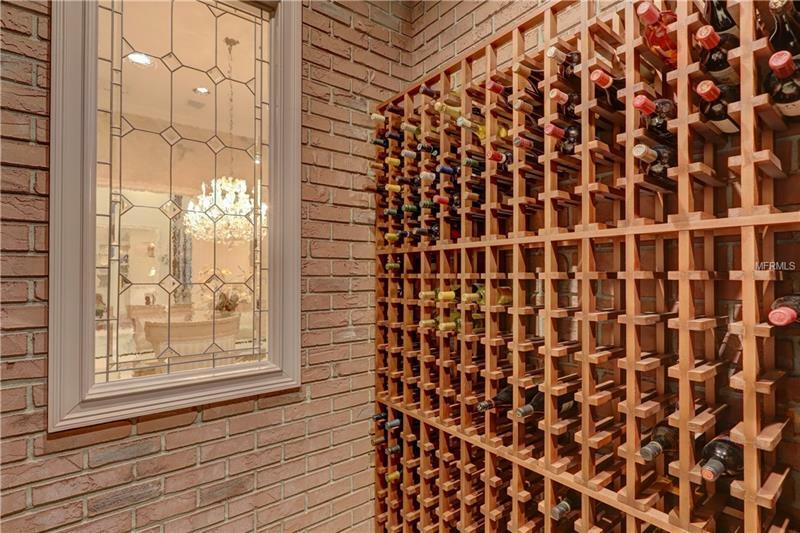 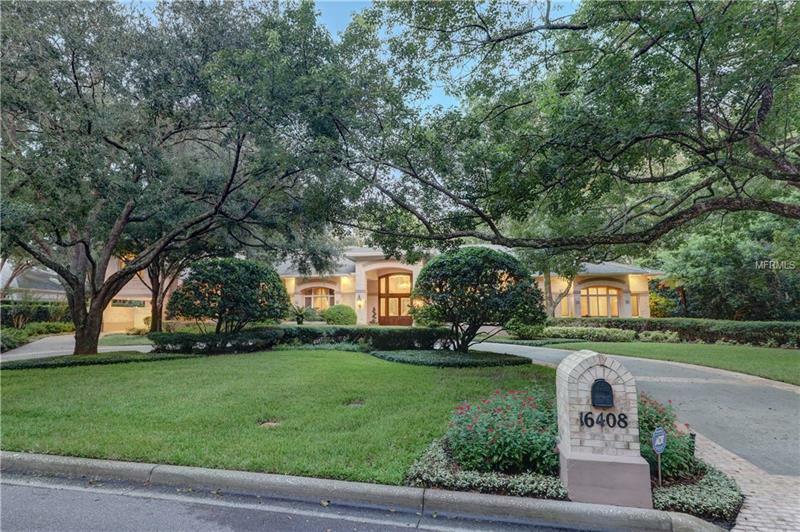 At 7661sqft features 6bdrms, 5bthrms, 3car gated garage/many architectural aesthetics/study/flexroom maybe a theatre/gameroom/a wineroom/salt water pool/ balconies from 3bdrms. 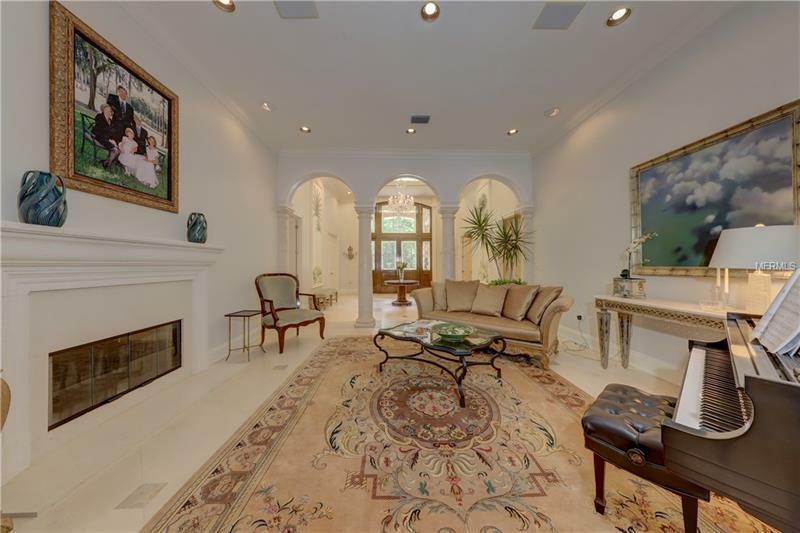 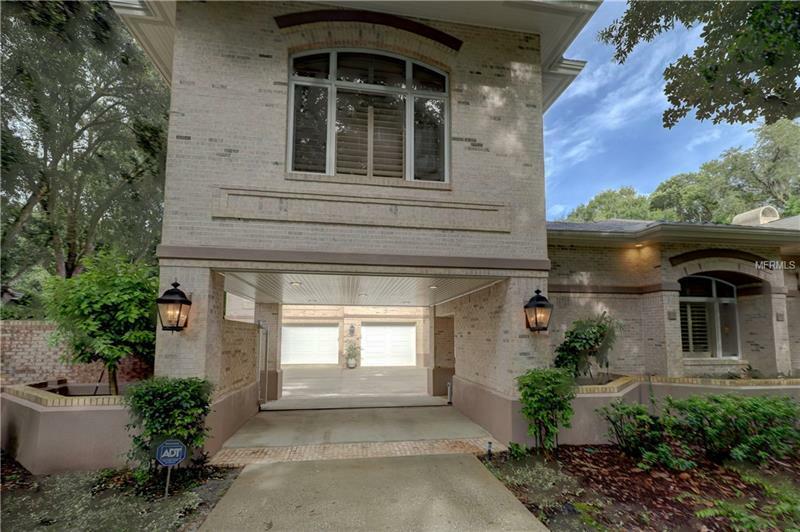 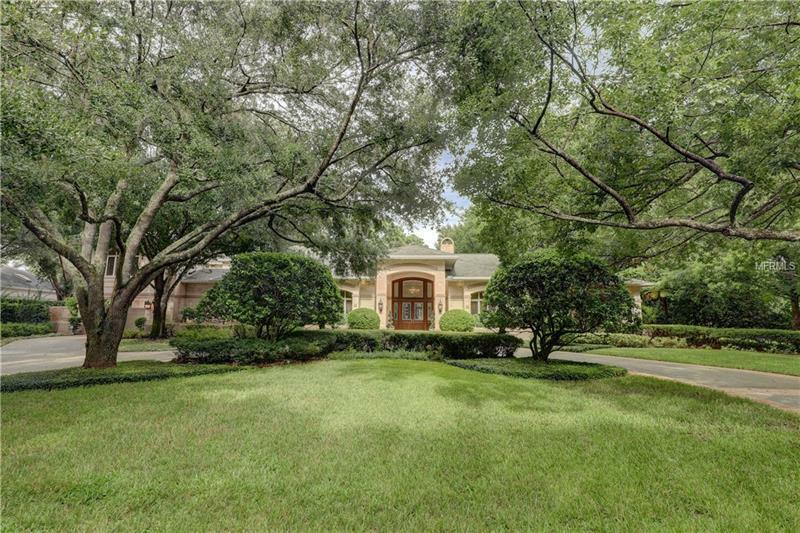 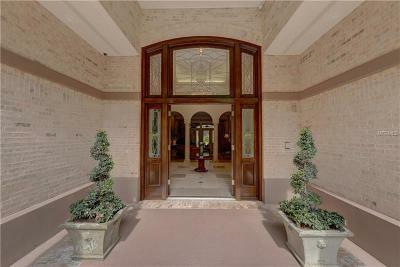 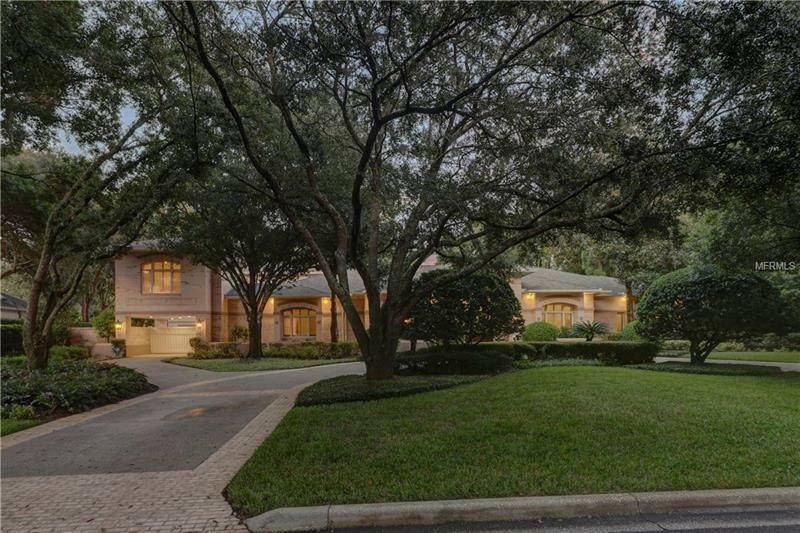 From the foyer you will notice the open well designed split floor plan/w/limestone floors in formal areas/hallways/decorative ceilings/crown molding/living room views of lanai/pool/golf course a stone fireplace/study/formal dining with a stained glass window/view of wineroom/butler's pantry. 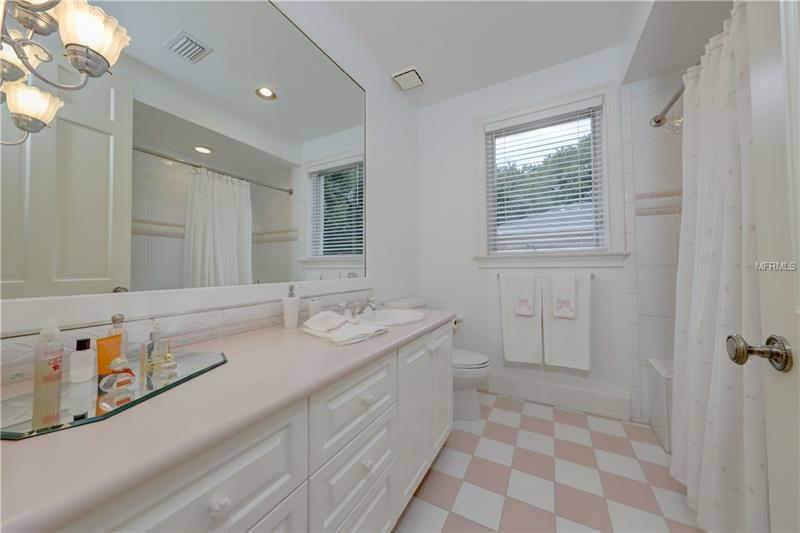 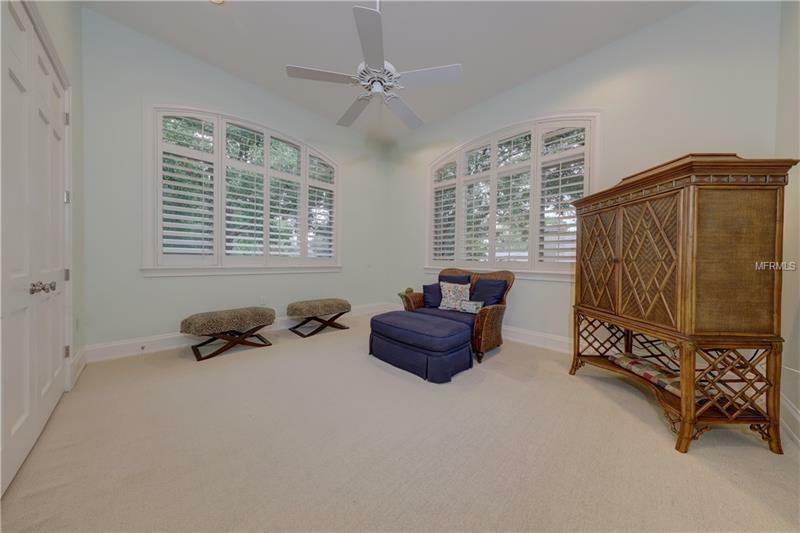 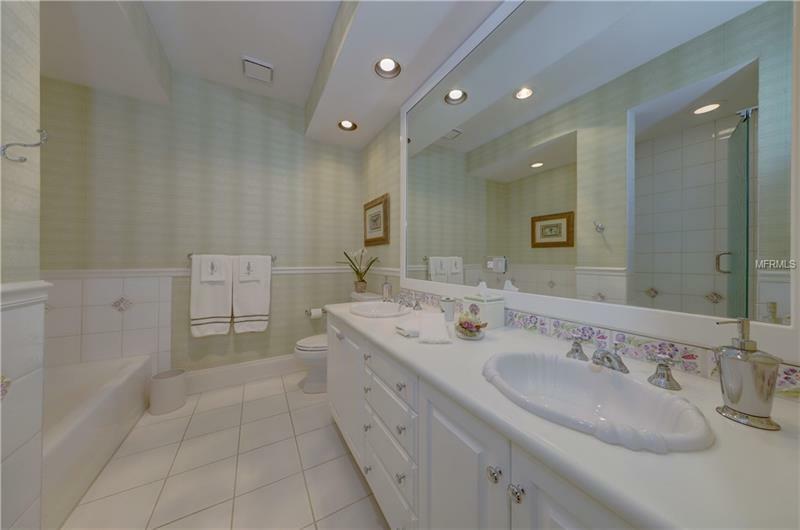 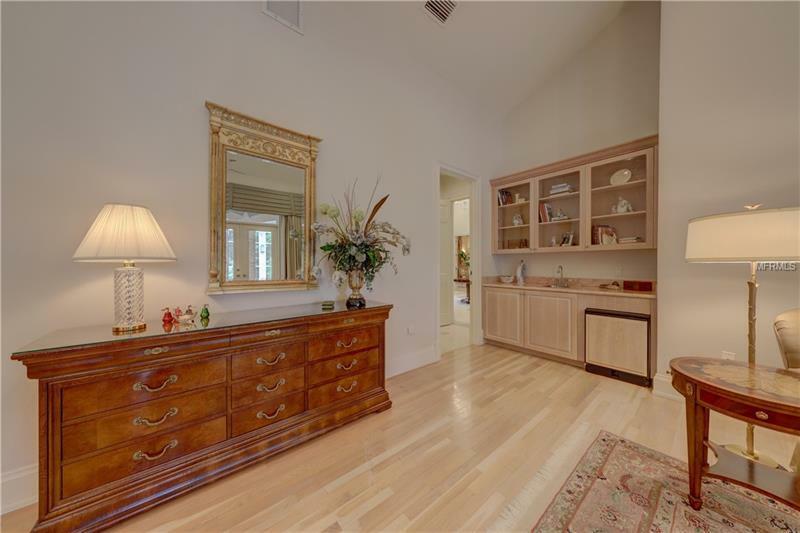 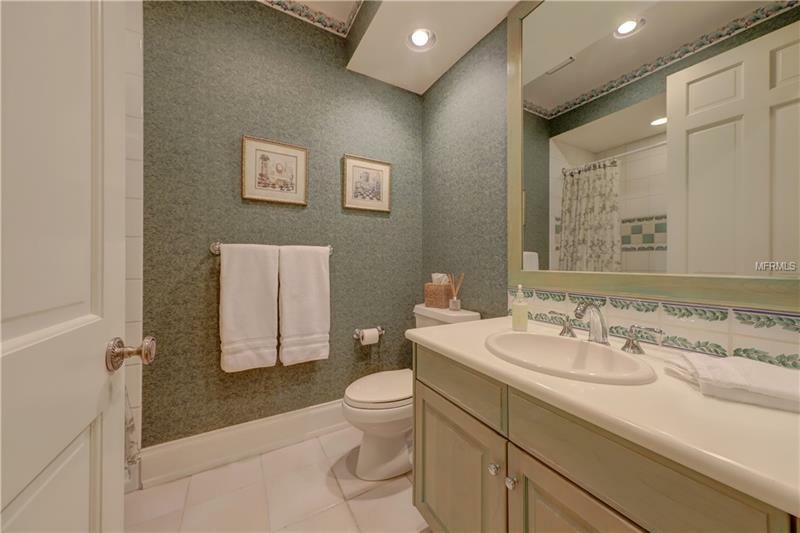 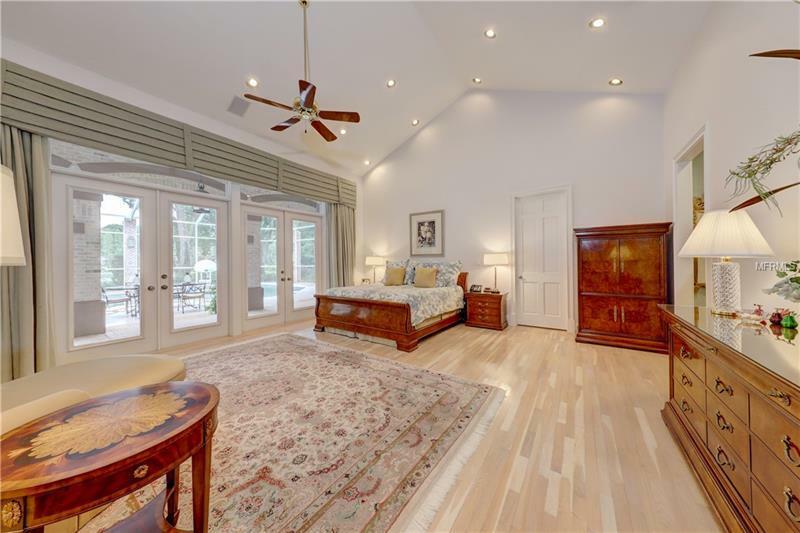 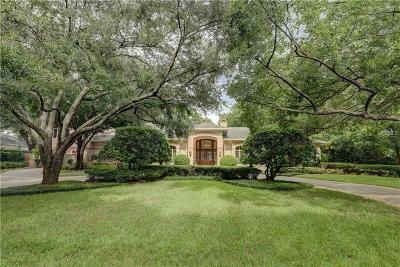 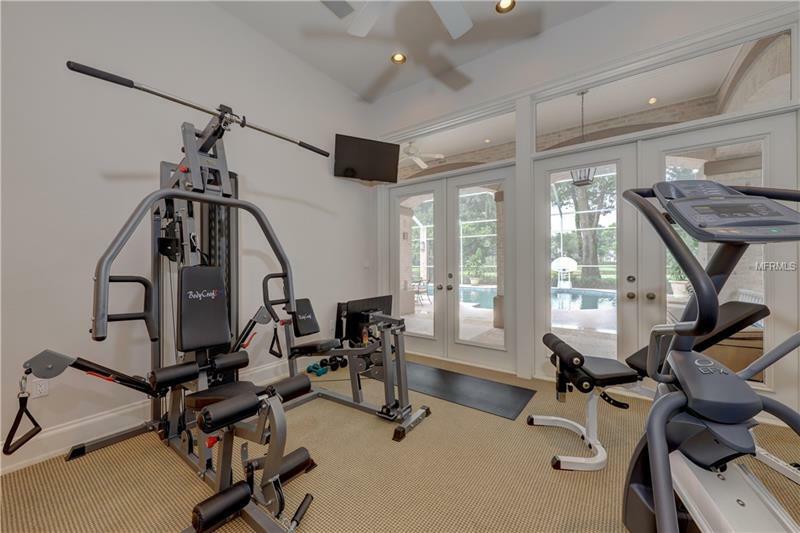 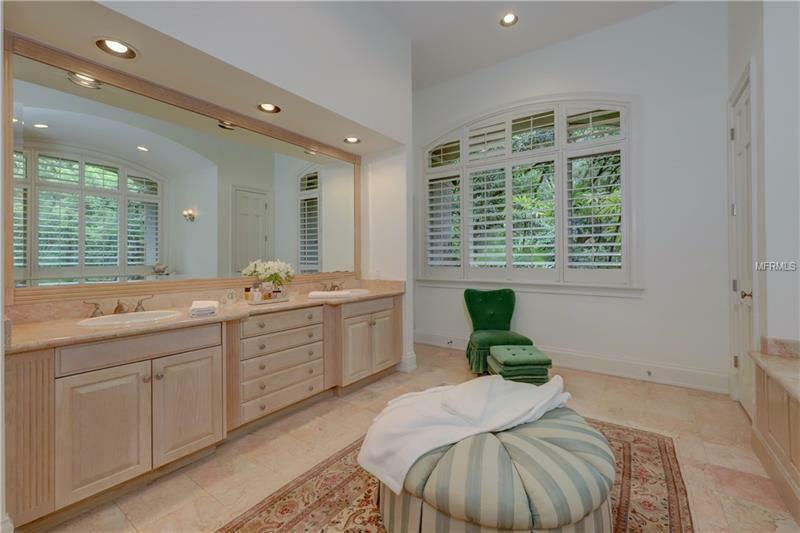 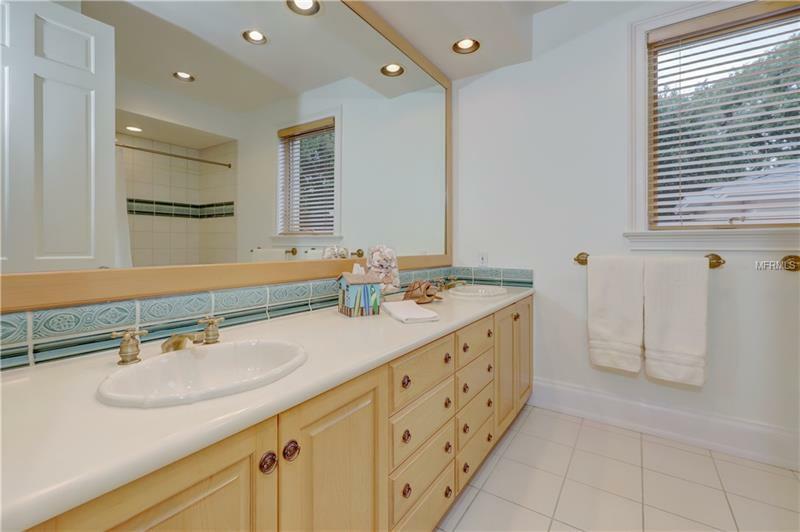 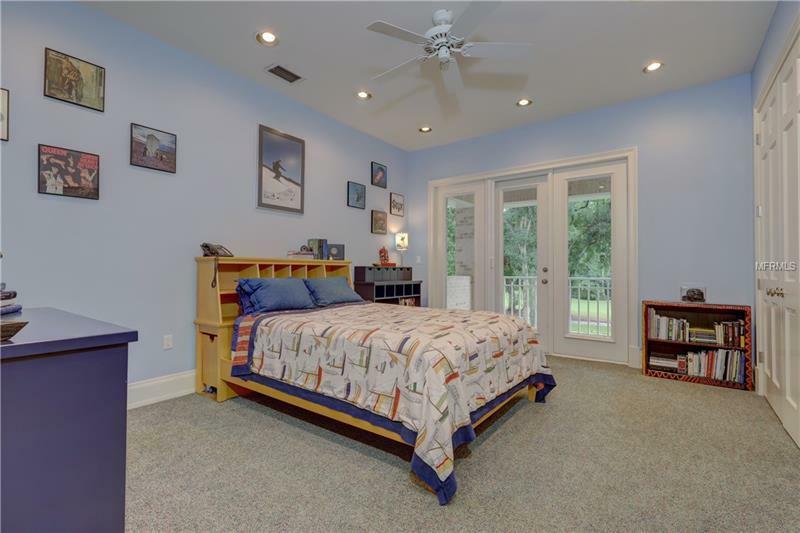 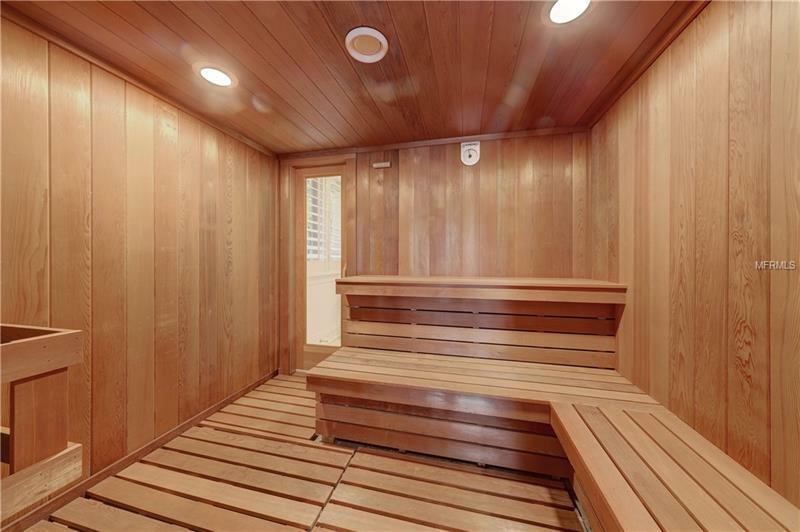 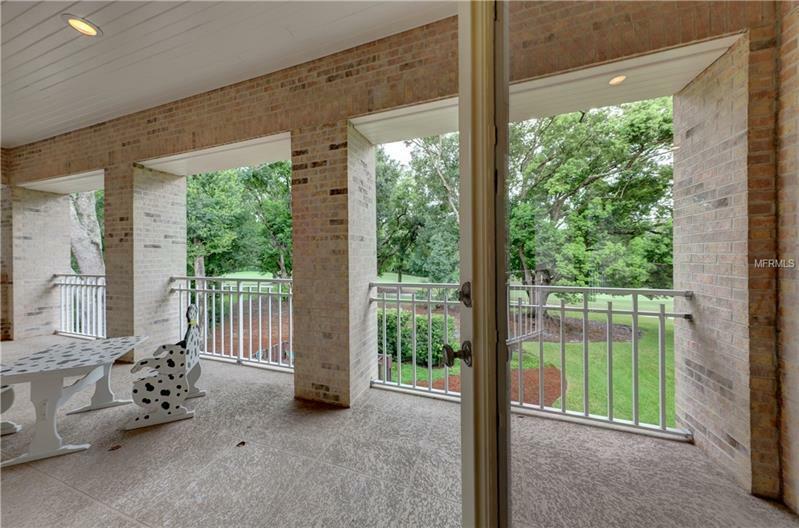 A Master Suite with a cafÃ© bar/stone fireplace/walk-in closet/dressing area/the Master bath his/hers vanities/toilet closets/garden tub/shower/steam room/sauna/gym w/access to lanai/pool. 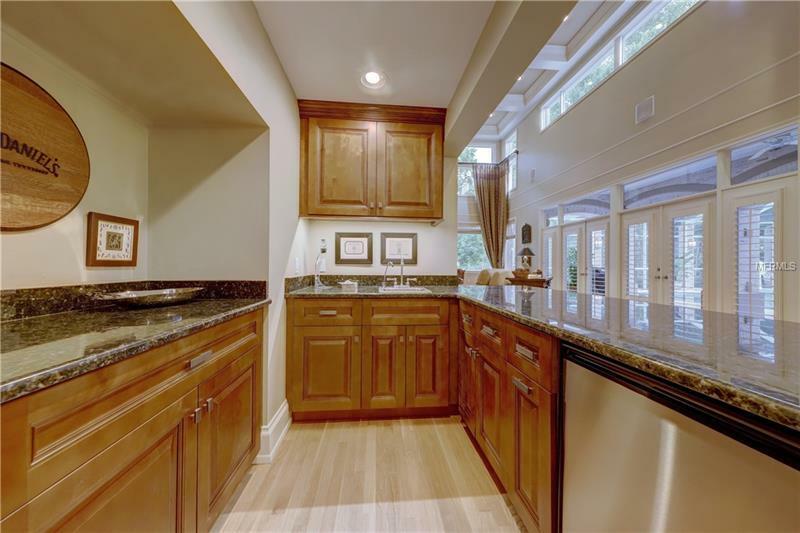 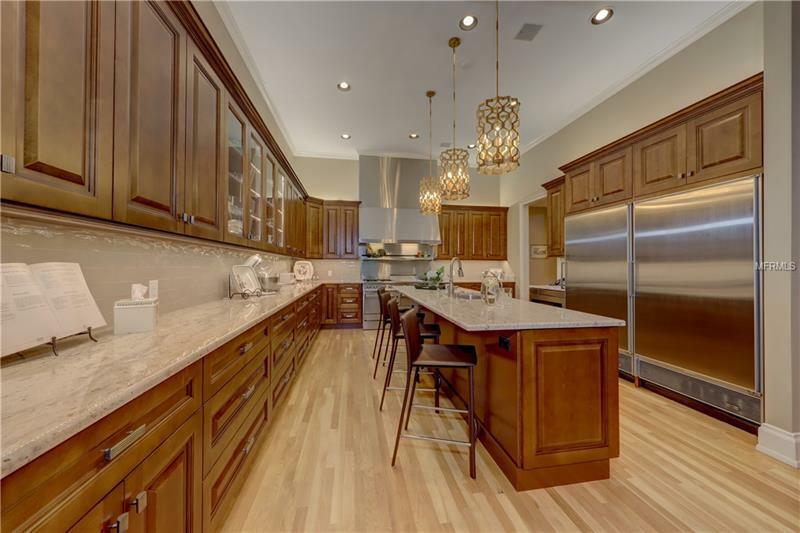 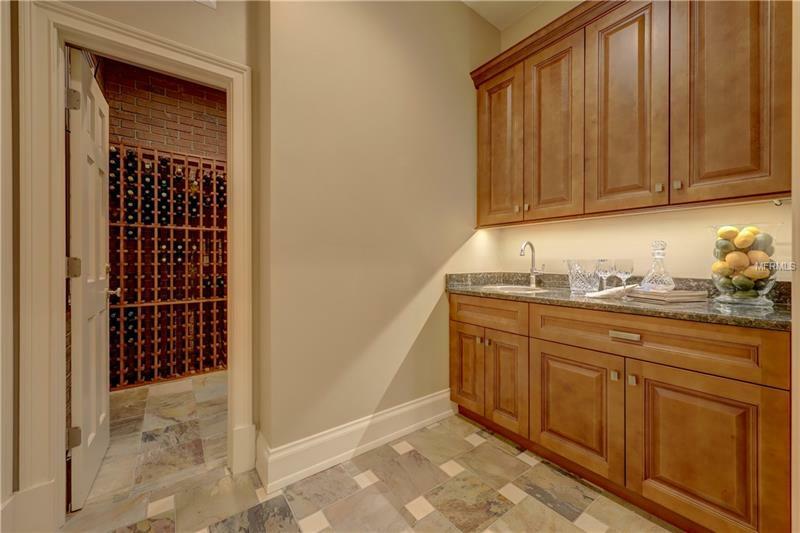 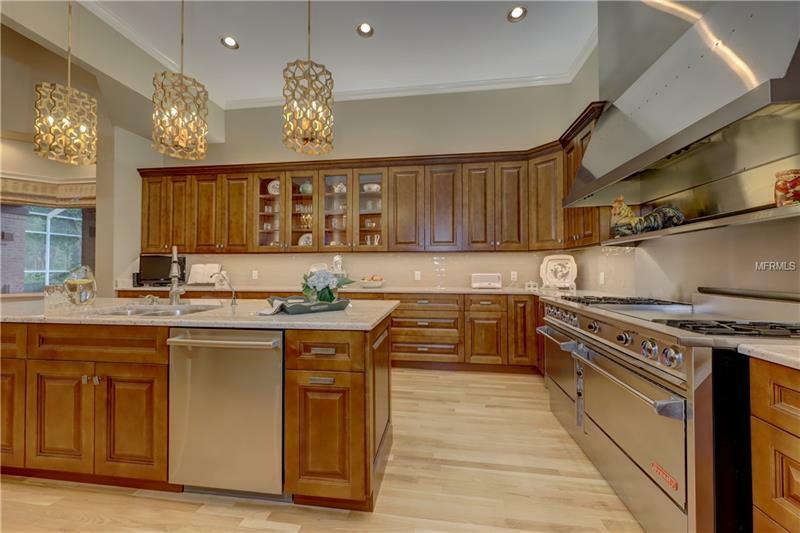 The updated gourmet kitchen appointments include espresso wood cabinetry/marble counters/SS appliances/dbl gas grills/ovens/warming drawers/subzeros/service island that enhances cooking experience. 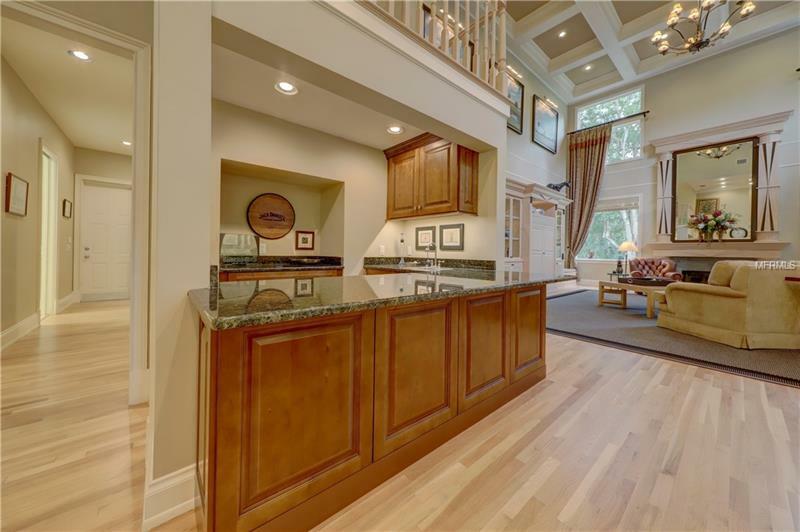 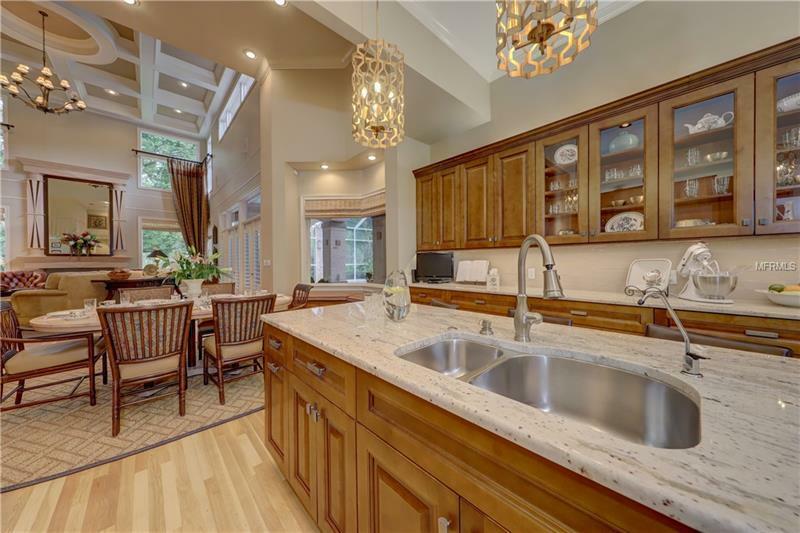 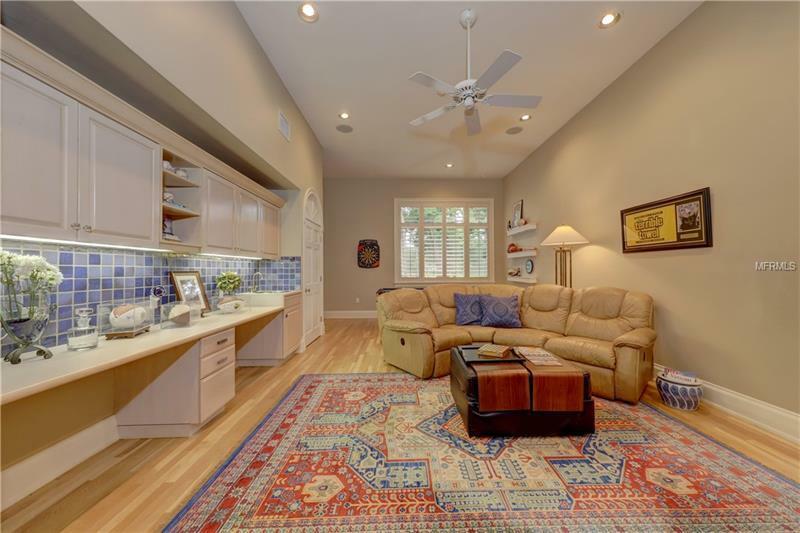 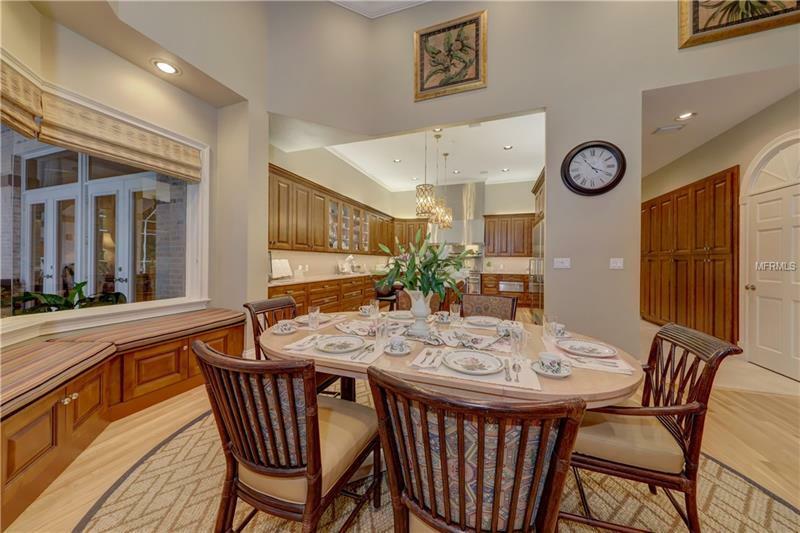 Grand kitchen opens to breakfast area/family room has volume windows and doors along with the custom designed ceiling and built-ins sets this family room apart from most/a bar area to service the family room and kitchen. 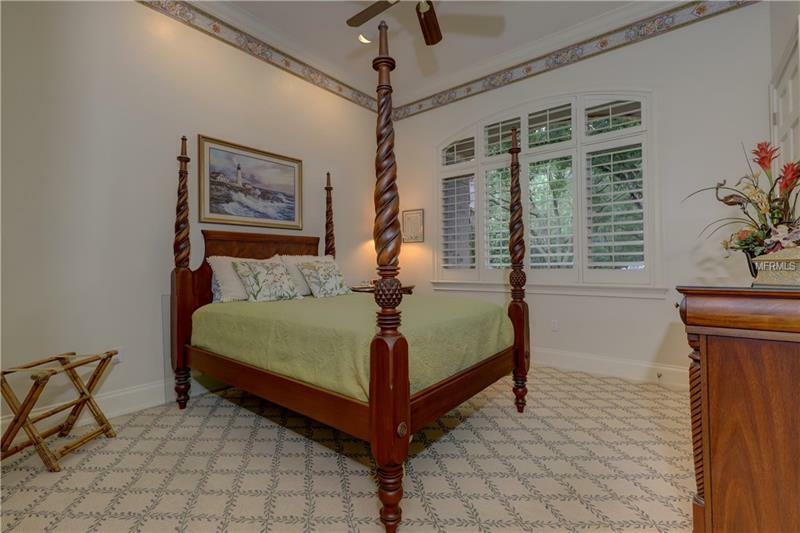 There are 3-bedrooms upstairs/the north side bedroom maybe another master. 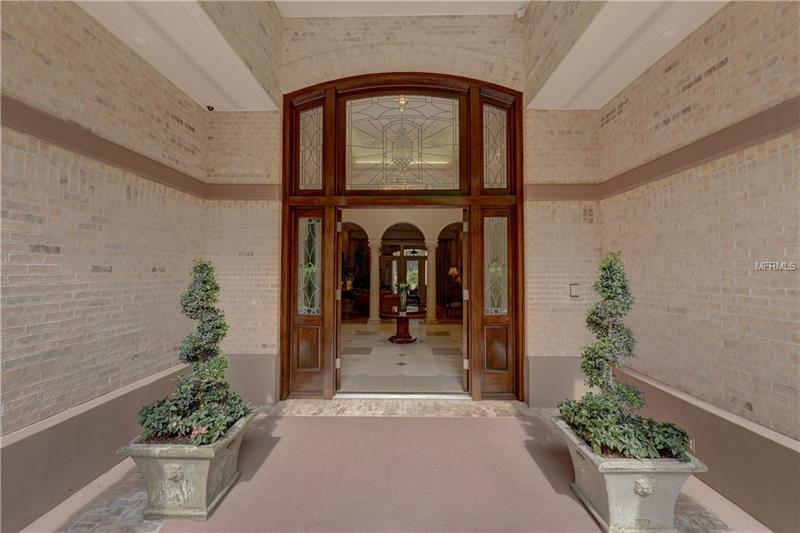 From the main hall there are two bedrooms with a bathroom and a door that leads to the car driveway/portico/garages which completes the split bedrooms an excellent use as separate guest suite.